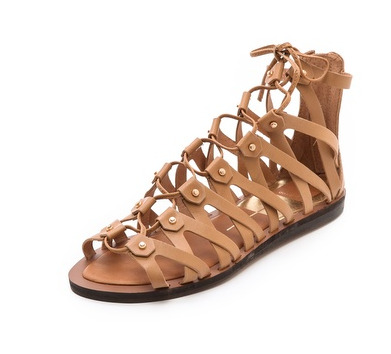 Let me be the first to say THANK YOU to ancient Greece and Rome for providing us with countless story lines for great movies (and reasons to see people, such as Gerard Butler, half naked) and, of course, for inspiring my favorite Spring/Summer footwear. 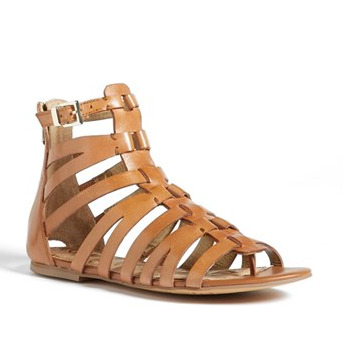 If there is one trend that has surpassed its expected longevity, it's the gladiator sandal. Season after season the trend resurfaces with slight modifications and can be seen on countless runways and in everyday street fashion. I have always been a fan of this edgy, chic style and am loving all the different versions of this style available this season! 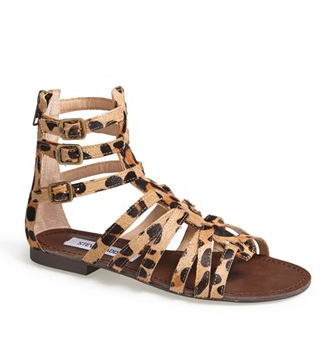 I am in love obsession with tall gladiators in particular because I love the drama they bring to every outfit. 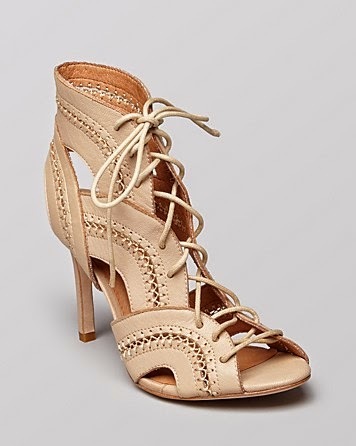 Here's a style tip for working with these bad boys: these shoes already have a lot going on, so they should remain the focal point of your outfit with minimal accessories. With so many rad glads to choose from, you really can't go wrong. Below are a few of my favorites that are available for purchase now!